Learn how to navigate eating out with confidence. Regardless if you are eating in a little town's only cafe to the posh new vegan restaurant in a bustling metropolis this guide is your ultimate tool to stay on track. 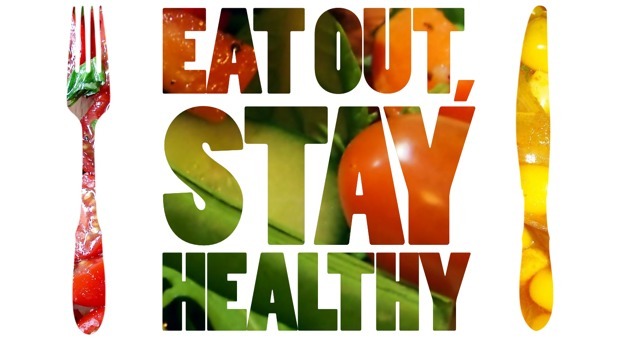 Do you want to eat healthy when eating out? Tired of not knowing what to order? How do you navigate all the food choices on a menu? Whether you find yourself in a 5-star steak house or driving through Taco Bell...learn how to survive eating out this simple restaurant survival guide. Keep it on your phone or print it out and stick it in your glove compartment box so it easily accessible.